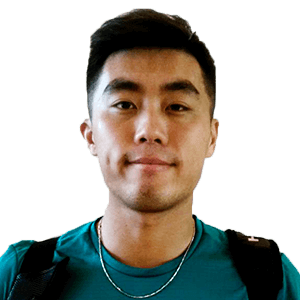 Zhizhen Zhang will contest his first ATP World Tour quarter-final Friday. Zhizhen Zhang advances to his first ATP World Tour quarter-final at the Shenzhen Open. Zhizhen Zhang falls in a third-set tie-break in his qualifying match in Nice.